Are your clients emotionally prepared for retirement? Much has been written on preparing financially for retirement, and rightly so, a successful retirement is a financially secure retirement. While many people consider the financial aspect of retirement, not as many consider the emotional aspects of retirement. It can be beneficial to future retirees to think about several key factors so that they can be prepared emotionally for retirement. Identity: For many, work and career becomes a cornerstone of their identity. They are the CEO, the teacher, the computer programmer they know their role and their unique contribution to the workforce and the world. Those whose primary identity has been work-related may face an identity-crisis of sorts in retirement once they leave the work behind. It can be helpful both before and after retirement to begin to understand one’s identity differently. Purpose: During our working years, we know our role and our purpose on the job and this helps us feel a sense of purpose in life. We have a routine, sets of tasks we work on and may be able to see the fruits of those tasks. Retirees who have primarily found their purpose in their work may find the early days of retirement hard. They get up every day but to do what and to what ends? It is important for retirees to find purpose in other activities after retirement. For many this is found in hobbies, volunteering, mentoring or even working part time. Finding a new purpose can help retirees find excitement and contentment in retirement. Relationships: Relationships change after retirement. Work colleagues one saw every day, one sees much less often, or never again! A spouse, who had their own routine prior to retirement, now has a retiree sharing their space all day; this can also cause tensions in the home. Retirement can be a sweet time for relationships. Many couples adjust to the new togetherness and enjoy a deeper connection. Grandparents may now finally enjoy more time with children or grandchildren. Existing friendships can be deepened or new ones found at church, clubs or other activities. The key is knowing that you relationships will change and being able to adjust to that. 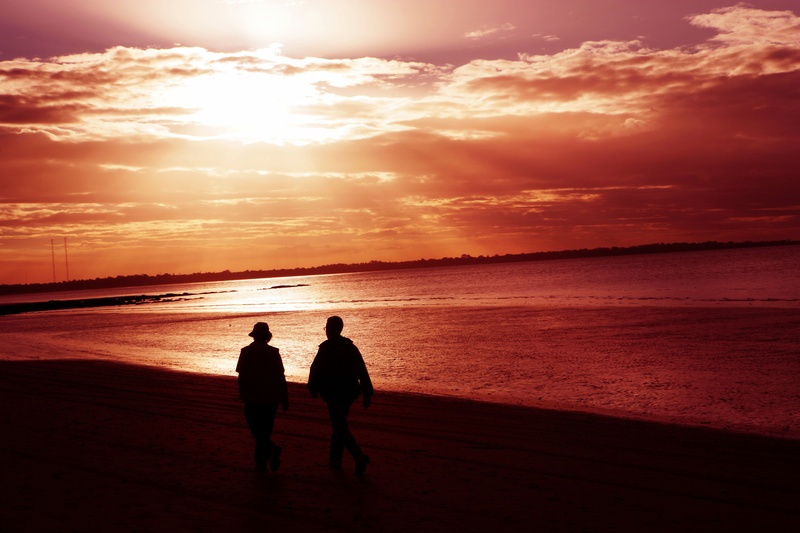 So how can those preparing for retirement take these considerations into account? One suggestion is to take some time to contemplate these things before retirement. How do you want to spend your time? What purpose is going to make you excited to get up in the morning? Another suggestion is to communicate with your spouse about your reflections and to ask your spouse what their expectations about retirement are. A final suggestion is to going into retirement knowing that it is not a destination but the start of something new. Transitioning to retired life may involve some grief about the end of our work lives but should also be a time of excitement for new beginnings. Having the forethought to prepare emotionally as well as financially can reap great returns in retirement and financial advisors can be instrumental in encouraging their clients begin thinking through these issues.